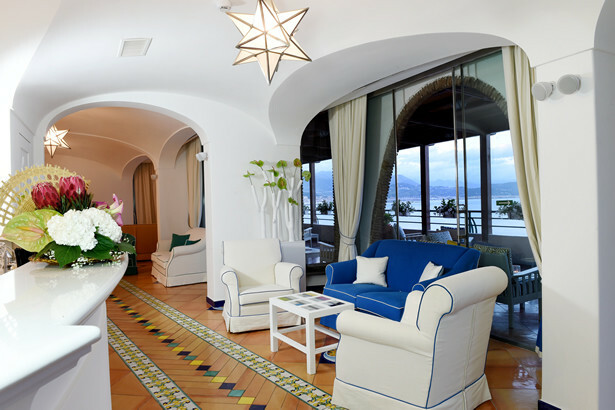 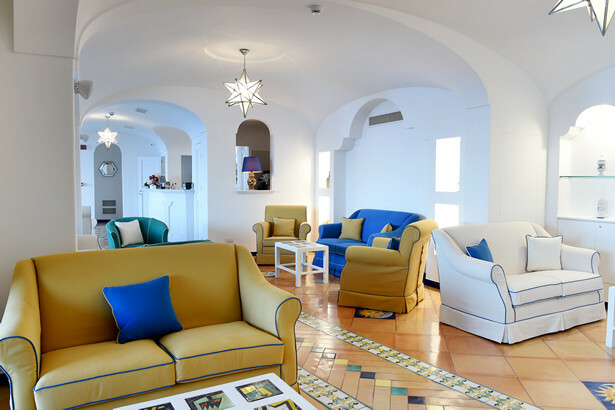 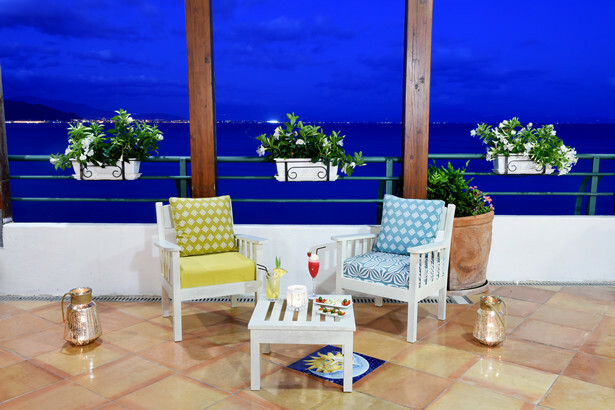 “Le Carrube” is the perfect place for a stylish aperitif, or simply to relax and plan your next trip. 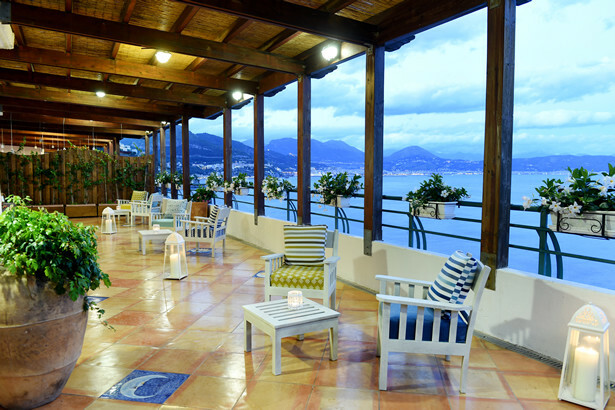 Our bar features an open-air terrace and stunning sea views. 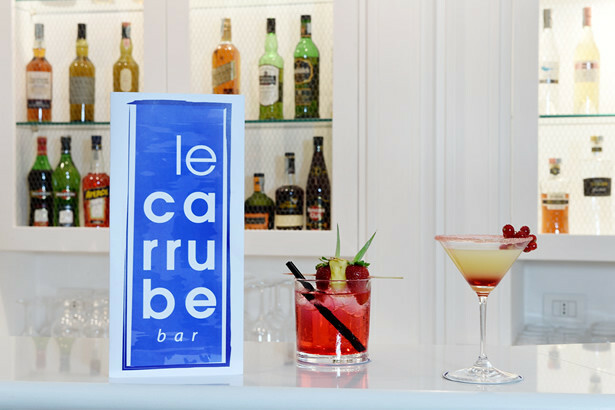 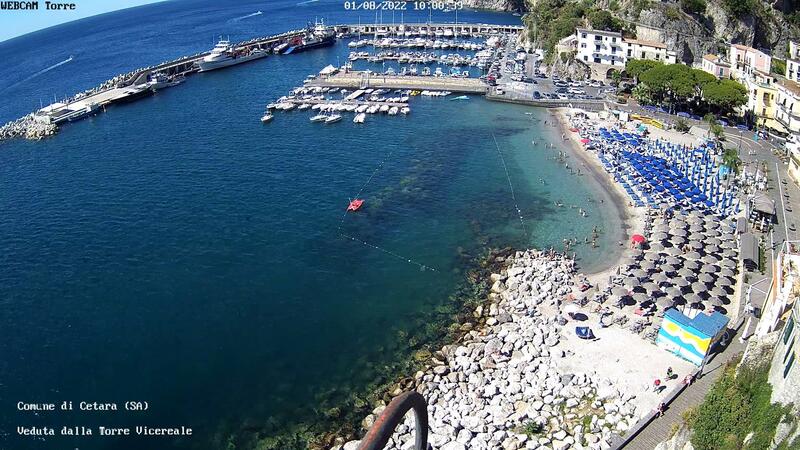 Our Bar “Le Carrube” is open from May to October.